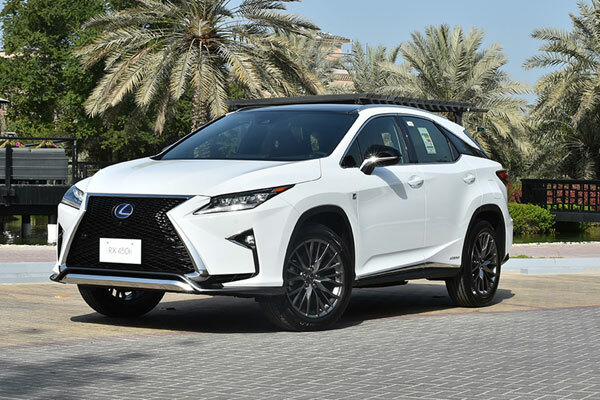 Ebrahim K. Kanoo, the sole distributor of Lexus vehicles in Bahrain, has invited automobile technology enthusiasts to experience the power of new Lexus GS450h and RX450h hybrid models. The two hybrid models redefine luxury in an age of responsible consumption, while still adhering to Lexus’s brand values of high quality, craftsmanship, exhilarating performance and imaginative technology, the company said. The GS450h comprises a 3.5-litre V6 direct-injection petrol engine and a high-output electric motor, which delivers 341 HP. Acceleration is both smooth and incredibly rapid (100 km/h in 5.9 seconds), with full tank mileage up to 1,047 km, while CO2 emissions are reduced by 35 per cent. The RX450h is powered by a 3.5-liter V6 engine and front-mounted electric motor to generate a total output of 308 HP, with 1,048 km full tank mileage and a more than 30 per cent reduction in emissions.